Dublin’s Allianz Football League Campaign was certainly tumultuous. A real worry or just Jim Gavin not showing his hand in such a huge year for the reigning All Ireland Champions? It really doesn’t matter as preperations are still the order of the day. The boys in blue suffered three defeats for the first in the league under Jim Gavin. And they failed to qualify for the league final for the first time since 2012. 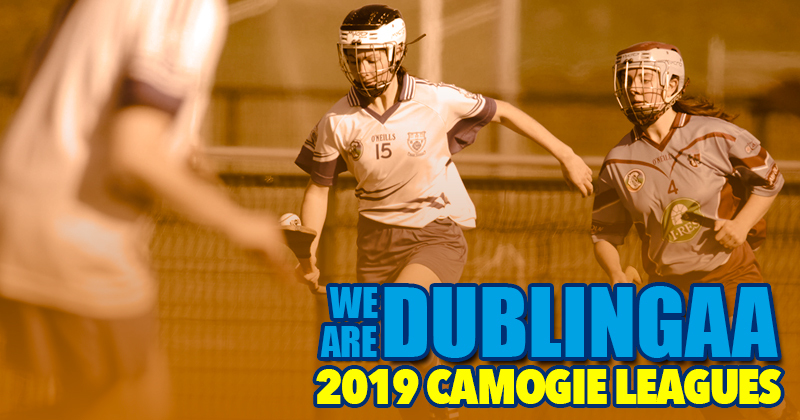 But with Louth or Wexford waiting in the wings on May 25th, the Leinster Championship is now the main focus for the Dubs. And this week Jim Gavin made a stride to bring a new angle to Dublin’s preperations. 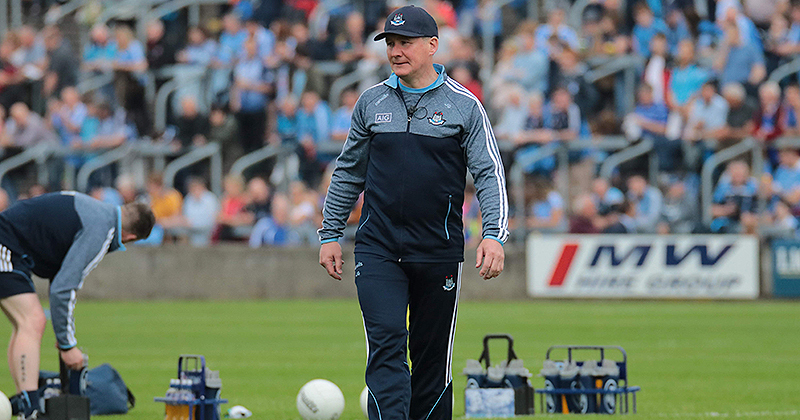 Joining the Dublin back room team is former Mayo and Kildare coach Shane Malone. Earlier this week, the Examiner reported that Malone, who is currently the IRFU’s head of sports science, will join the Dublin set up as strength and conditioning coach. He’ll work alongside current high performance manager Bryan Cullen to help prepare the panel for the long summer. There are certainly many strings to Malone’s bow. He is the current head of sports science with the IRFU, responsible for monitoring the training load of the players. Shane is an associate lecturer in exercise physiology with IT Tallaght. There, he conducts his research in the college’s Gaelic Sports Research Centre. On top of that Malone has also worked with soccer giants Celtic, Benfica and Udinese. Shane’s PhD is focused on investigating the training load for elite Gaelic footballers, so he’s more than qualified to assist the Dublin Senior footballers get ready for their five-in-a-row Championship bid. Interestingly, this switch to Dublin means that three of Mayo’s former management team have now moved to rivals of the newly crowned League Champions. As we know Stephen Rochford is a selector with Donegal. And Donie Buckley is part of the current Kerry back room set up.